Valentine’s Day always brings much-needed warmth and color to long winters. 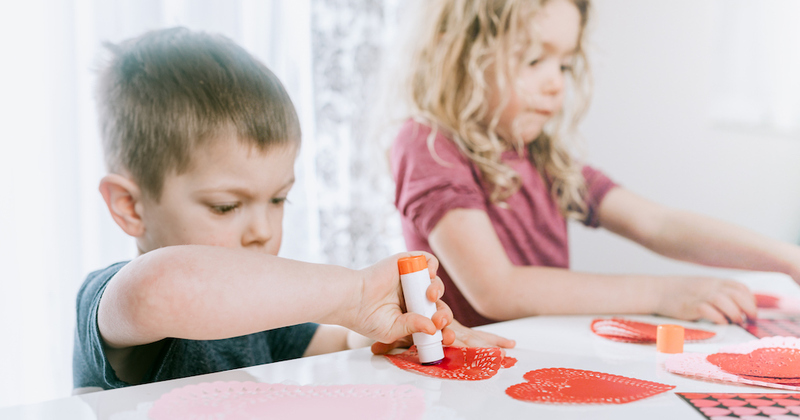 Below are activities to help you and your child get the most out of Valentine’s Day – from making healthy Valentine treats to giving back to your community. Valentine’s Day has become a holiday focused on sweets. 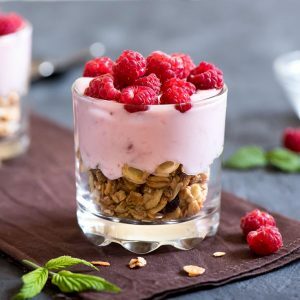 Shift the focus this year by making a few of these delicious and healthy treats with your child instead! 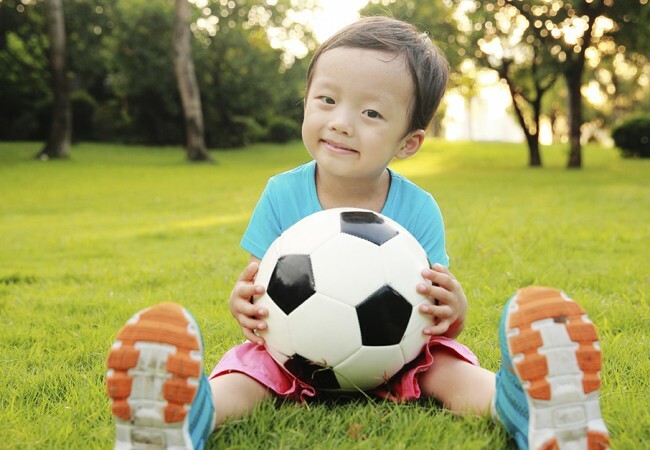 Turn snack time into playtime with this healthy, kid-friendly activity! 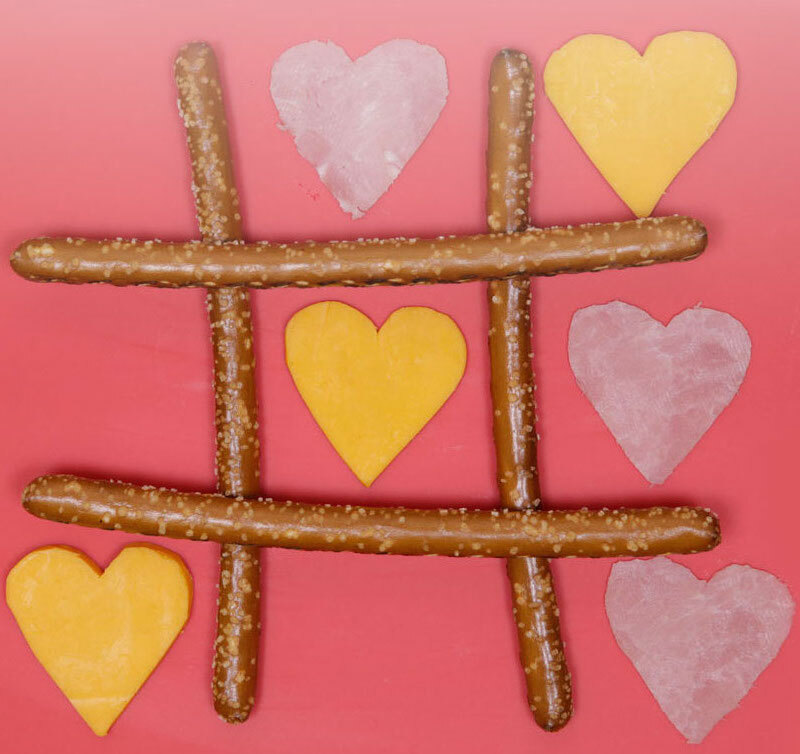 Your child will love this Valentine’s Day-inspired (and edible!) take on the classic tic-tac-toe game. 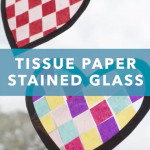 This simple craft makes for an adorable Valentine’s Day window decoration and will spark your little one’s creativity. 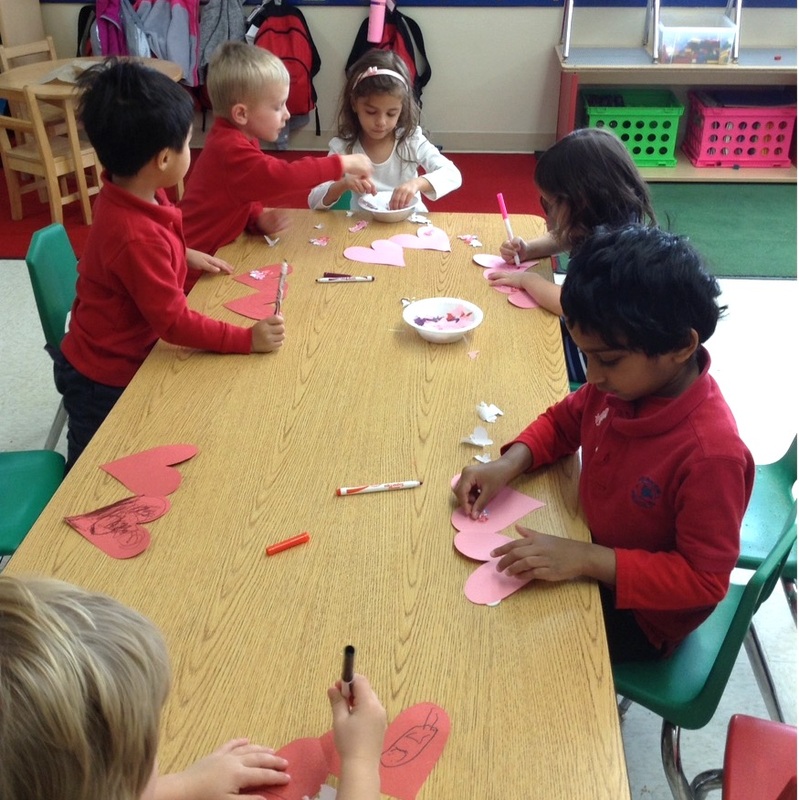 Children who are in hospitals and shelters often aren’t able to participate in Valentine’s Day festivities. Primrose School at Vista Ridge partnered with a local organization to create cards for children who are going through difficult times – and you and your child can too! Call a nearby children’s hospital or research a local children’s organization to donate cards to. Reach out to a retirement community in your area to ask if you and your child can visit. Your family can do a craft or play a game with residents who may not have family or friends in the area. 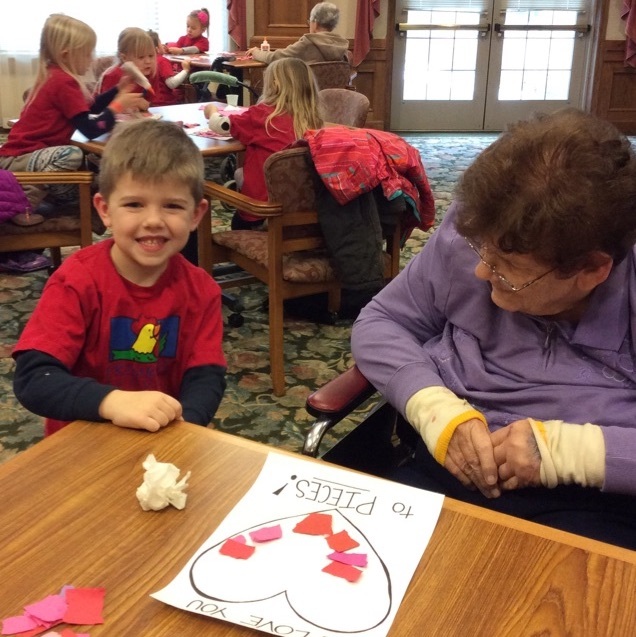 Take a tip from students at Primrose School of Legacy who brought supplies to make Valentine’s cards with the residents. Take a little extra time one morning at home for a fun, Valentine-themed family breakfast. Make heart-shaped pancakes using a cookie cutter and serve strawberries, raspberries and other red fruits. 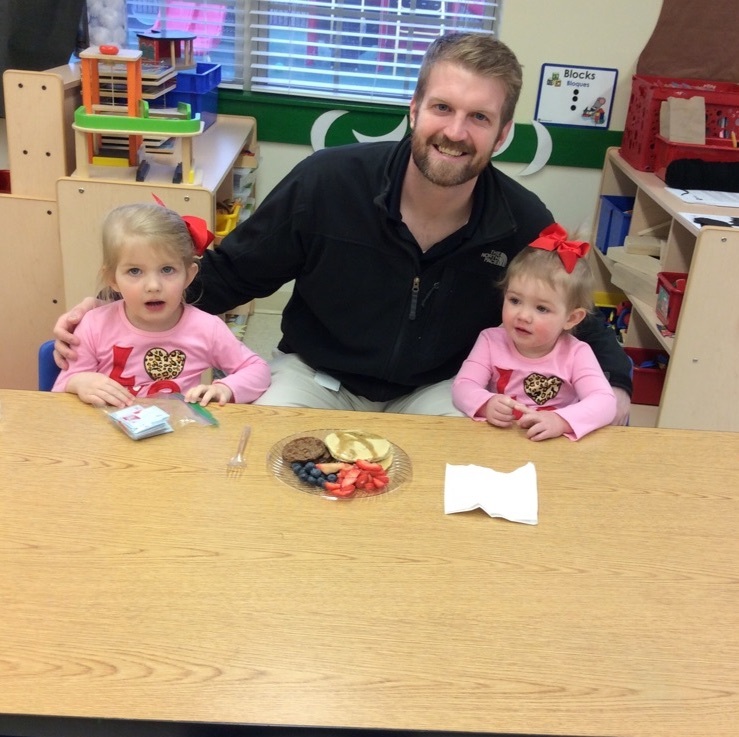 Primrose School on Yankee and at Centerville started this fun tradition by hosting families for an annual Valentine’s Day breakfast. From holiday-themed activities to taking the time to give back, we hope you and your child feel and spread the love this Valentine’s Day. 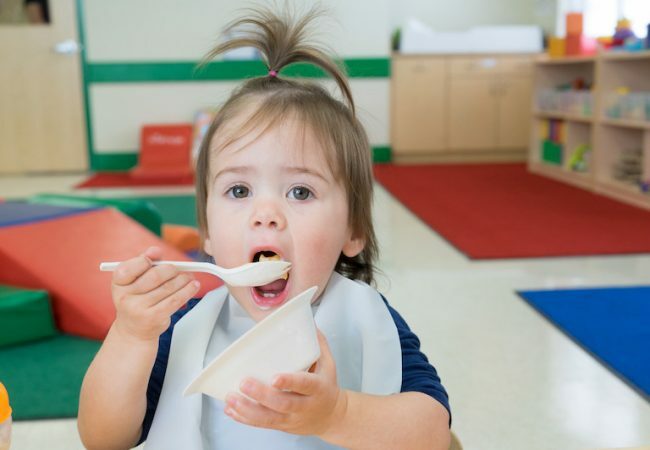 March is National Nutrition Month, so it’s the perfect time to take inspiration from the Balanced Menus nutrition program at Primrose Schools. The holidays are here! 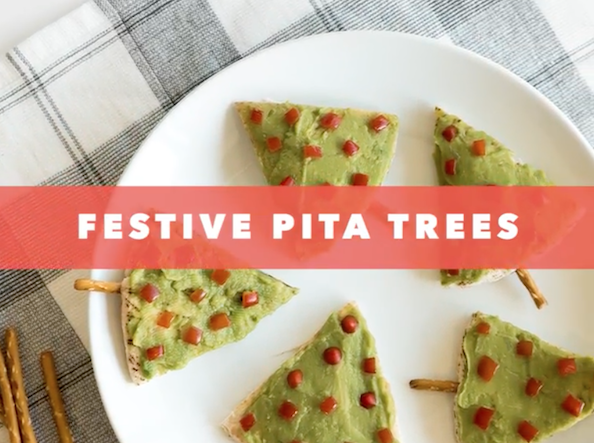 Put on your festive aprons and get in the spirit with your little one with this fun and healthy snack.